Adeline joined us recently as Accounts Payable ATALIAN Global Services Belgium. 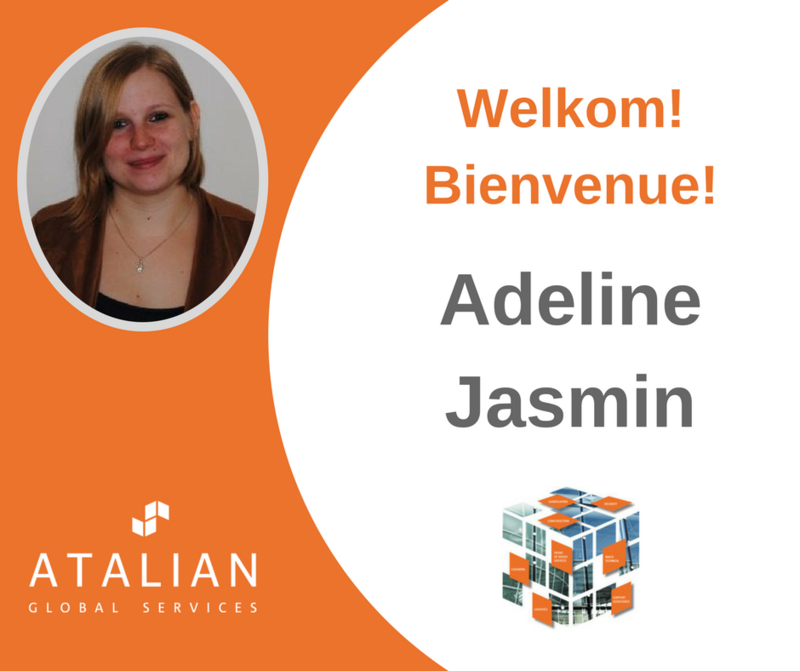 Adeline has a Master’s degree in Business Administration from Ichec Brussels Management School. She strengthens the Finance & Administration department headed by Filip Mercken.